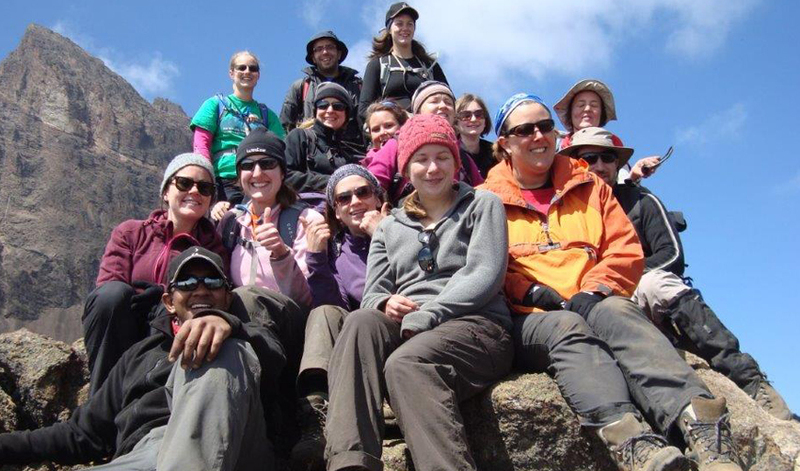 In 2011, 42 intrepid Evelina London trekkers went on a 10 day adventure to climb 19,334ft to the summit of Mount Kilimanjaro, raising a staggering £636,074 for the hospital. This incredible endeavour has enabled the hospital to invest in a new computerised system called EVISION to capture vital medical information – such as clinical notes, lab results, images, medication orders and medical history. 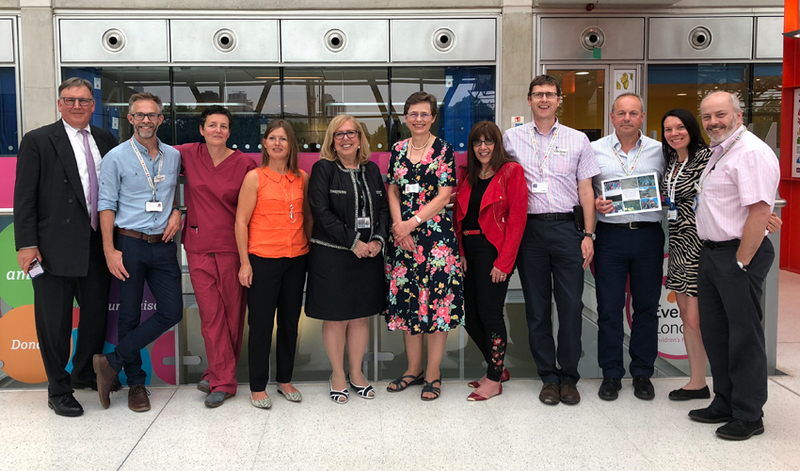 EVISION will improve care for thousands of children who are admitted to the Paediatric Intensive Care Unit (PICU) every year, from across South East England and beyond. EVISION means a huge change in the way the teams work in PICU, moving from paper charts to an electronic system where all information is readily available and accessible from any computer across the whole hospital. To launch EVISION Lord and Lady Fink and Debra Wright, Fellow Kili Trekker, Evelina London supporter and close friend of Lady Fink, visited Evelina London to see first-hand some of the areas which have recently benefitted from fundraising support. A reunion tea was also held with some of the 40 Evelina London consultants, doctors and nurses who joined Lady Fink and Debra on the trek back in 2011. EVISION will be in use from July 2018 and will be rolled out to the 10 critical care beds on Sky Ward when it opens at the end of 2018, enabling seamless connectivity across the hospital. 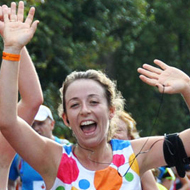 Has this inspired you to take on your own challenge to help us continue to go above and beyond for our young patients and their parents? Find out all the different ways you can help make a difference.